Leadership Lab (LLAB) is held once a week for two hours. The Juniors and Seniors in the detachment plan and execute each LLAB. 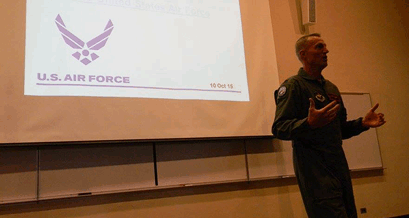 During this time, they help train the Freshmen and Sophomores and prepare them for life in the Air Force. 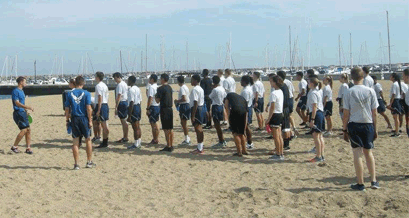 Cadets learn topics from marching, general military customs, as well as leadership skills. Detachment 195 is also incredibly lucky to have many guest speakers attend LLAB a couple of times a semester, furthering their professional development. Each year has their own Aerospace Studies (AS) class. Freshmen and Sophomores have their class for one hour a week and focus on general military knowledge as well as the history of the Air Force. Juniors and Seniors attend AS class for 3 hours a week. 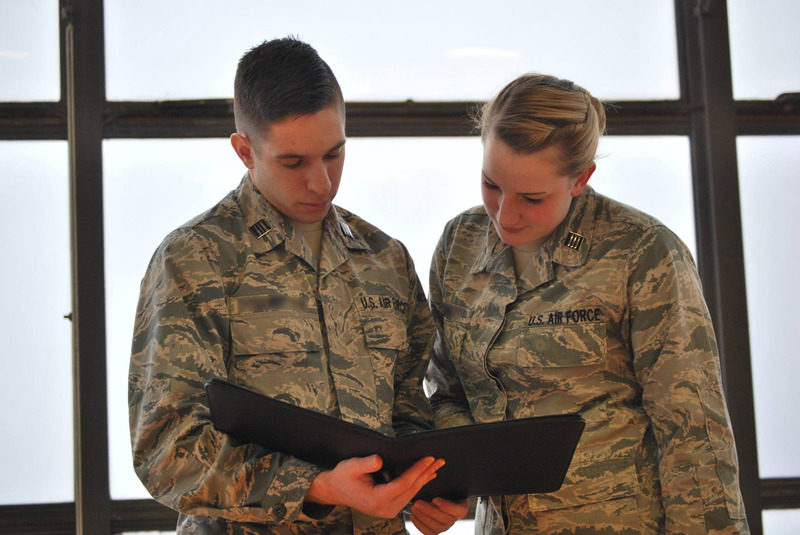 During this time, they learn about leadership skills as well as skills necessary for active duty life in the Air Force. 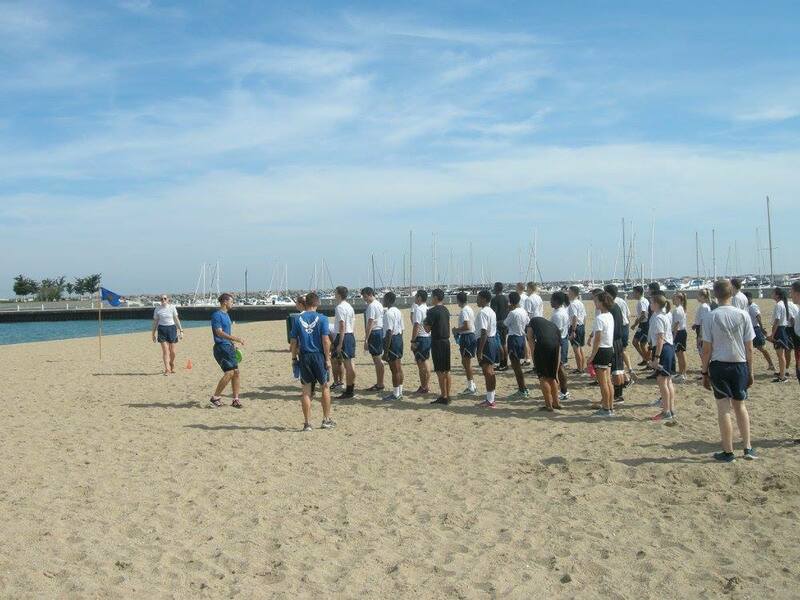 Physical Training is conducted in sessions every week to increase physical fitness and build teamwork within the detachment. Cadets form up to perform warm-up exercises and stretches followed by a workout organized by the cadet PFO (Physical Fitness Officer) followed by cool down exercises and stretches. Not only do PT sessions aid in increasing cadet performance for the PFA (Physical Fitness Assessment), PT helps to develop the physical readiness for any unknown physical demand in the future. 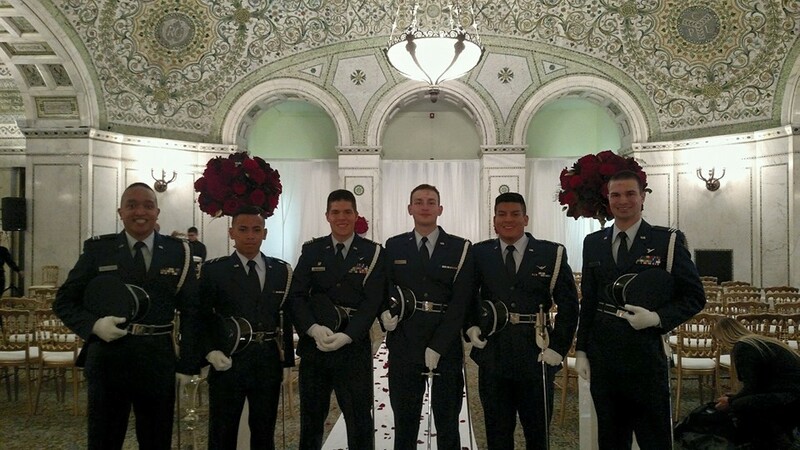 The Detachment 195 Color Guard Team provides many different services for the greater Chicago area. 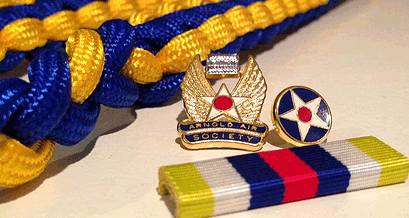 These services include Color Guard, Sword Arch, Honor Guard, etc. 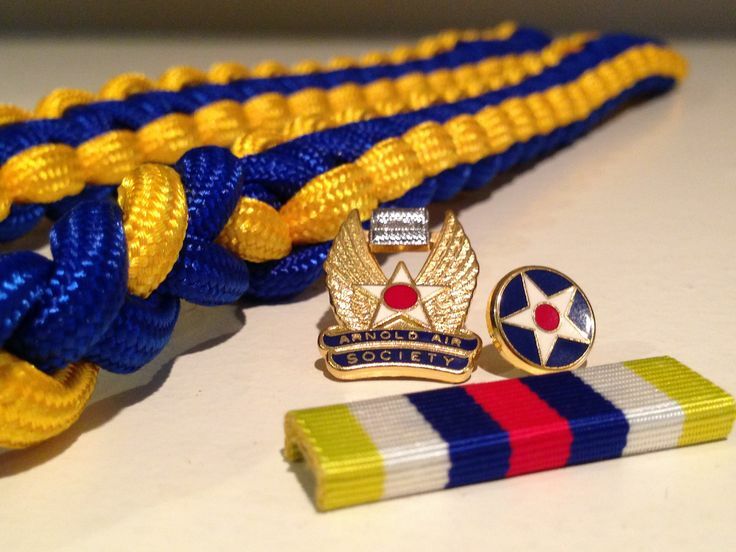 Some examples of events we have participated in the past include weddings, Chicago Cubs baseball games, and WW II Memorial services. 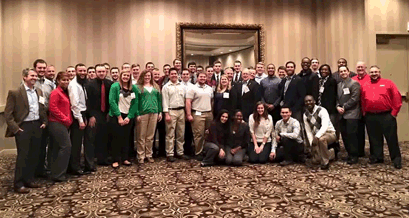 Society of American Military Engineers (SAME) offers professional and personal development, networking, and community involvement to individuals of all ages committed to contributing to our national security, by leading a collaborative and focused coalition of organizations that creates opportunities to enhance our national security posture. Also, by leading collaborative efforts to identify and resolve national security infrastructure related challenges. 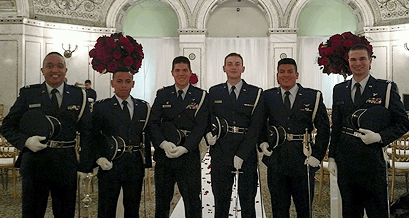 Every year Det 195 hosts a Military Ball for cadets, alumni, and guests. The dining-out is a formal dinner where all members of the detachment and their guests get to socialize with one another. Each Military Ball has a sword arch for all distinguished guests, including the commissioning seniors. 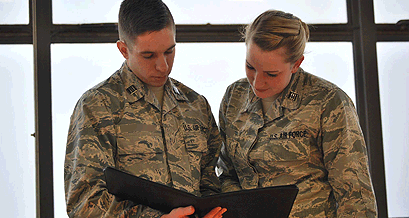 This is one of many Air Force traditions here at Det 195. 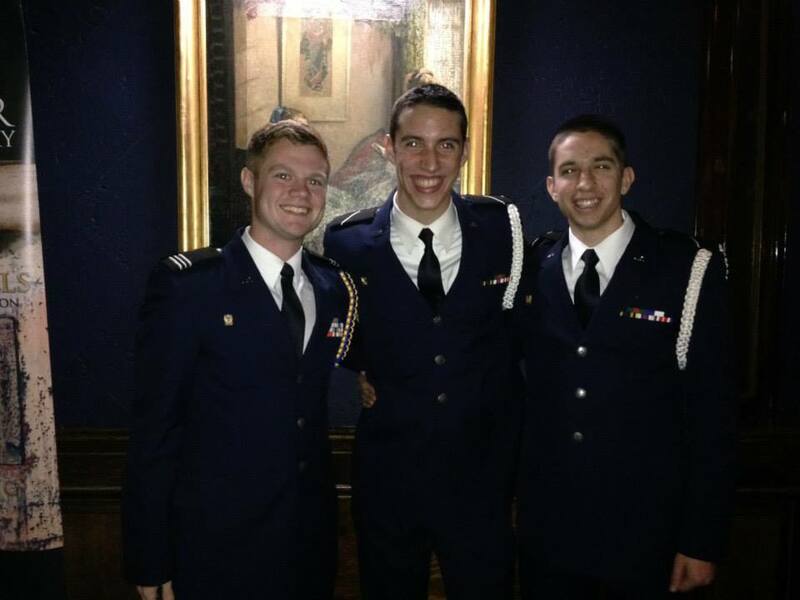 Military Ball is also a fun night of good food and company. 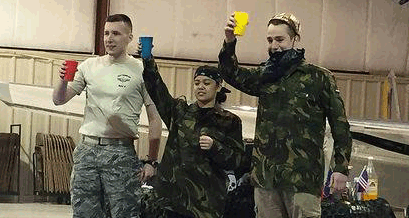 Every year we plan a Combat Dining-In (CDI). 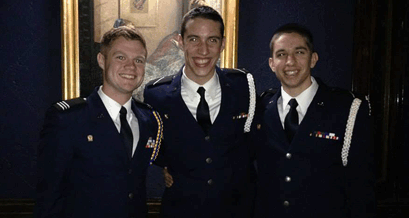 A CDI is the newest of the dining-in traditions and is especially popular amongst the cadets. The environment is very informal and the uniform for the event is typically an old, retired combat related military uniform. In the past, there have been water gun fights, a grog bowl, and comedic skits. CDI is always a fun time.